London is a huge city with lots of hidden treasures in it, but if you haven’t got the time to go hunting for them, check out our top picks for something family friendly and fun to do in the capital. Play a game at Draughts! 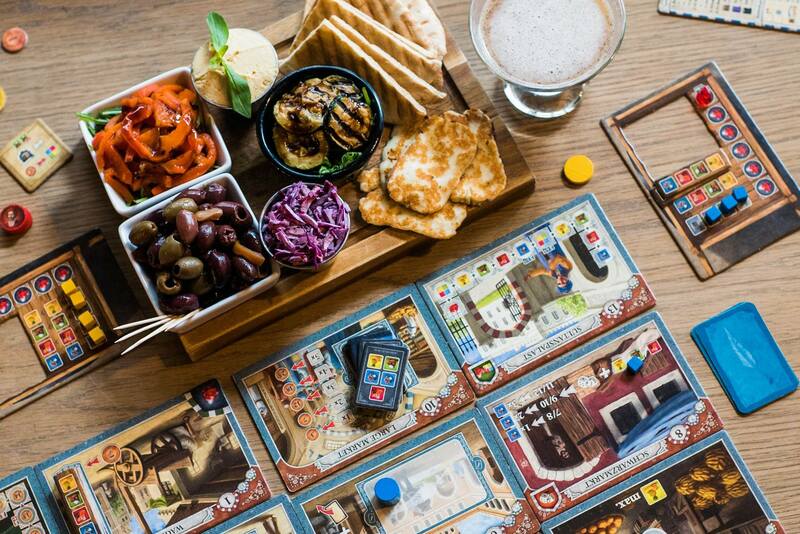 If you’re family love a board game and want to discover fun new ones to play, book a session at Draughts, the board game cafe. They have a huge collection of games (over 600!) to choose from and there’s always help on hand to help you get to grips with a new game. Play a classic or find something new, but an afternoon at Draughts is a great way to spend what is likely to be a rainy day in October. 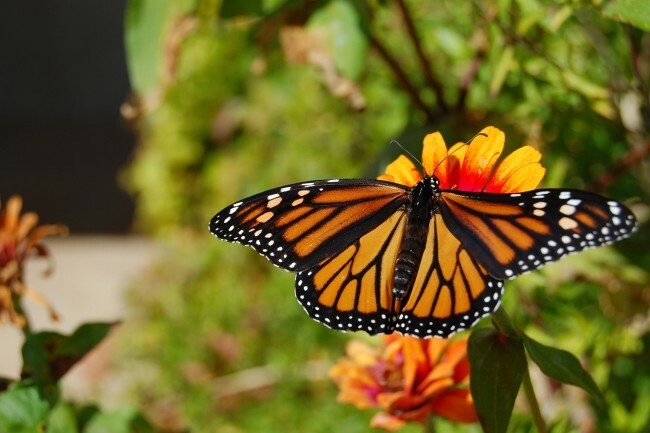 Take the kids on a visit to the Horniman museum’s Butterfly House. Inside this tropical indoor garden, you and your family can experience the beauty of the butterfly world while learning about their environment. As the season changes, it’s a great time to get kids into nature, so share a unique experience with them and help them appreciate the natural world around them. 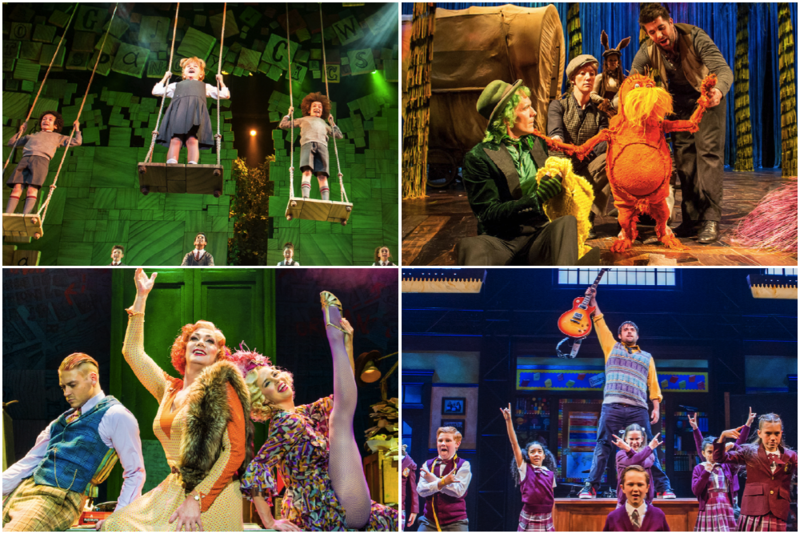 Treat your family to a fun West End theatre show – there’s so much to choose from! Roald Dahls’s beloved Matilda, the Dr. Seuss classic The Lorax, and Andrew Lloyd Webber’s School of Rock. You can also see Craig Revel Horwood starring as Miss Hannigan in Annie! With such fun-filled shows to see, it’s a great time to experience theatre as a family. 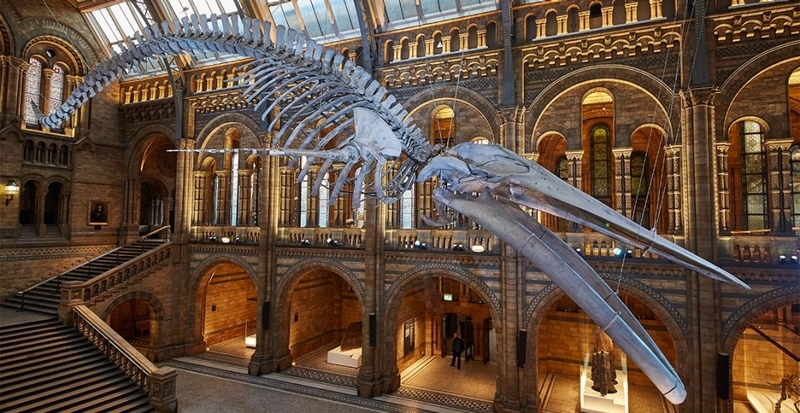 With a mixture of family fun, exciting exhibits and educational games, the Natural History Museum makes for a great family day out in London at Half Term. Right now you can visit and learn about the giants of the deep in the exhibition Whales: Beneath The Surface or pretend you’re in Jurassic Park with the dinosaurs section. We’ve all done it. With all kinds of exhibitions, activities and shows, the Kidtropolis event is the ideal place to bring the kids this Half Term. It’s a kid-friendly convention featuring all their favourites: Peppa Pig, Sooty, Basil Brush and more, so head down to the ExCel centre this week. Want more? The Launch Of The Tina Turner Musical!